The Inter-Party Advisory Council (IPAC), Lagos State on Friday urged the state Governor-elect, Mr Babajide Sanwo-Olu to be a father to all residents and prioritise alleviating suffering of the people. Alhaji Shakirudeen Olofin, the state Chairman of IPAC, gave the advice in an interview with the News Agency of Nigeria (NAN) on the sideline of the presentation of certificates of return to Sanwo-Olu and his deputy, Dr Obafemi Hamzat. NAN reports that the Independent National Electoral Commission (INEC) in Lagos State on Friday presented certificates of return to Sanwo-Olu and Hamzat at the commission’s headquarters, in Sabo-Yaba. “I congratulate the Governor-elect on his victory at the polls. “I want to advise him strongly that after the election, he should assume the role of father; he is now father to all. “Election has come and gone, he is not governing only APC members, he is governing entire Lagosians,” Olofin, also the state chairman of New Nigeria Peoples Party (NNPP) said. He advised Sanwo-Olu to put in place service-oriented governance that would meet the yearnings and aspirations of the people. The Governor-elect, he said, should make Lagos residents enjoy dividends of democracy through good welfare programmes and people-oriented policies. 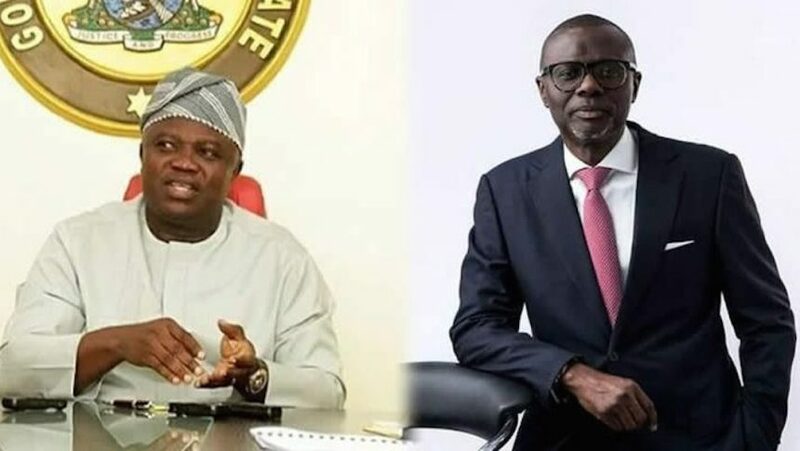 “We wish him (Sanwo-Olu) the best as he takes the leadership of Lagos State from incumbent Governor, Mr Akinwunmi Ambode and we wish Mr Akinwunmi Ambode the best after his tenure,” he said.